So far Monica Linares has created 12 blog entries. Combining savory and healthy isn't impossible! Conquer salty cravings and keep your health goals on track with these 19 satisfying snacks. Committing to a meat-less lifestyle or seeking a simpler eating plan? These 15 vegetarian snacks pack great taste and health-boosting benefits all in one! Discover easy and delicious ways to eat more fruits, veggies and plant-based ingredients with these 20 plant-based snacks! Our snack experts narrowed down the top six food trends that will be dominating the CPG space in 2019. Think you know which ones made the list? This essential guide makes it easy to plan the perfect holiday party complete with delicious healthier appetizers, fun games and easy DIY decorations! 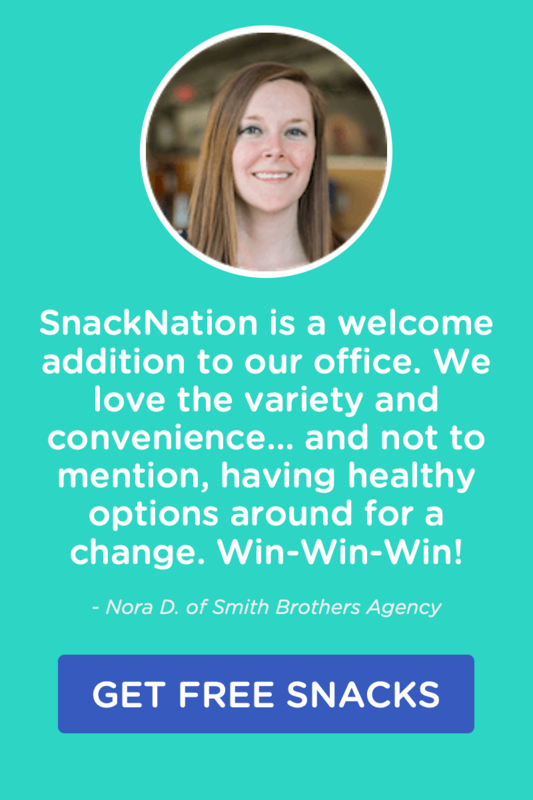 The snacking experts of SnackNation have rounded up their picks for CPG trends that dominated 2018 and are expected to drive the new wave of 2019 innovations. Enjoy the holiday festivities and stay on track with your health and fitness goals with these delicious, holiday-inspired snacks made with real ingredients. 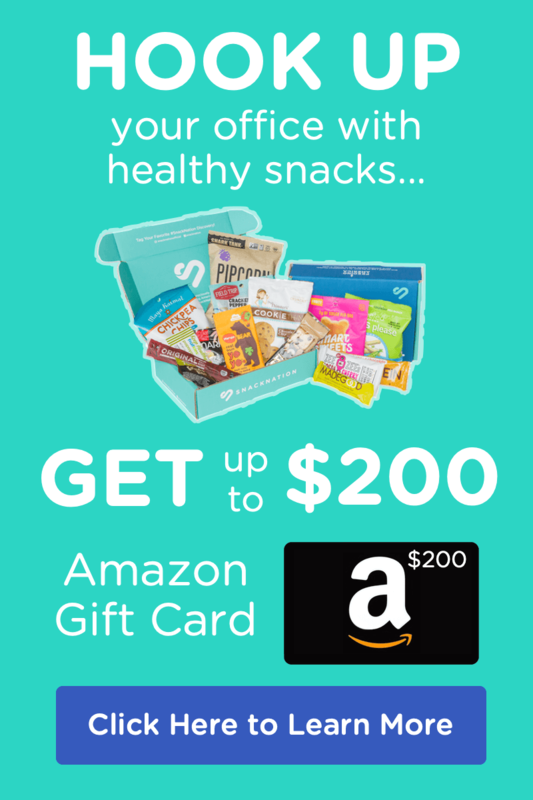 With holiday parties abound, it can be hard to balance indulgences with healthy options, that’s why we’ve gathered our favorite healthy snacks for fall. In a world of push notifications, emails, texts and phone calls, a camping trip can do wonders to help you disconnect so we’re sharing our favorite camping tips, recipes and healthy snacks to help you come back from your outdoor adventure feeling better than ever. Whether you’re switching up your diet to stay healthy, living with celiac disease, or just curious about the gluten-free trend, we’re here to break down what gluten is and why gluten-free is here to stay. Plus, we’re sharing some of our favorite gluten-free snacks for any on-the-go lifestyle!